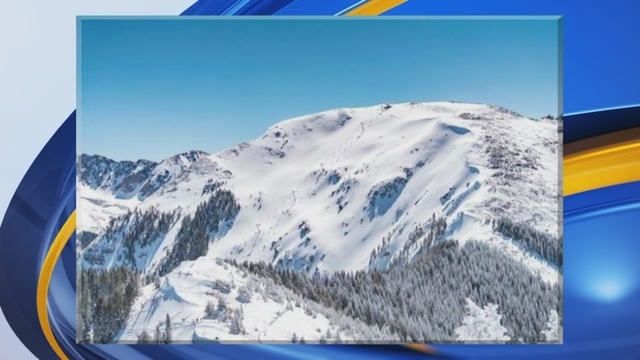 TAOS, N.M. (KRQE) - Taos Ski Valley's Kachina Peak has reopened after an avalanche killed two skiers last month. The avalanche buried 26-year-old Matt Zonghetti of Massachusetts and 22-year-old Corey Borg-Massanari of Vail, Colorado. Kachina Peak opened back up on Saturday. While investigators said they extensively blasted the area the day of the avalanche, they were still investigating if more could have been done. They have not released those results.